Ask Liz Liao what accomplishment she’s most proud of, and she’ll tell you it’s not her master’s degree in robotics from Carnegie Mellon University, her numerous published articles, or even the autonomous industrial robot she helped develop as a senior software engineer at Seegrid. Nope—according to Liz, her greatest achievement is co-founding Girl Develop It Minneapolis, a chapter in the national non-profit Girl Develop It, which provides hands-on programs and a network of support to women interested in learning web and software development. Liz often remembers being the only woman engineer on her team, but it wasn’t until she moved to a new city and spent more time working remotely that she began to feel isolated—and realized how important it was for her to have a community of like-minded people to connect with. She started volunteering with a few local organizations and started the local Girl Develop It chapter in 2014. In just seven months, her chapter has more than 500 members and Liz has found a network of people she can connect to. Last year, Google started our Women Techmakers program to provide visibility, resources and a community for women in technology worldwide. This month we kicked off our second annual Women Techmakers Global Event Series, and we encourage you to attend an event to meet incredible women from around the world who are leading the technology industry. Create the future of wearables at a summit or from home with a brand new Android Wear Watch Face Codelab, and engage with the community using our hashtag #WTM15. For event highlights, photos and more check out Women Techmakers on Twitter and YouTube. 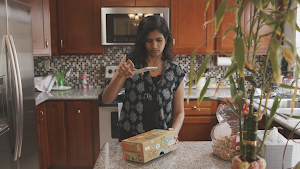 For many young girls, the path to finding themselves is filled with uncertainty. It’s hard to figure out what you want to do or who you want to be when you’re dealing with gossip, self-doubt and pressure from all sides. As part of our International Women’s Day celebration, we’re encouraging you to think back on the advice you wish you’d gotten when you were a young, and to share those words of wisdom with today’s teenage girls. 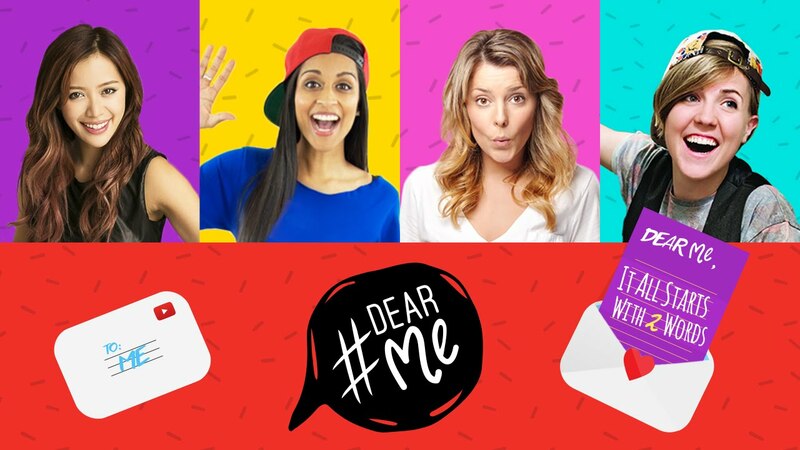 Submit a video letter on YouTube tagged with #DearMe telling your younger self what you wish someone had told you. We’re looking forward to what you have to say. Finally, we couldn’t let International Women’s Day pass without a Doodle. So our homepage today celebrates the many ways women scientists, engineers, athletes, doctors, artists, explorers and more are changing the world.